Freddie Woodman*, Kristoffer Ajer*, Karleigh Osborne*, Greg Taylor, Luke Hendrie, Rory McKenzie (Steven Smith 60), Gary Dicker, Jordon Jones, Nathan Tyson (Souleymane Coulibaly 64), Sean Longstaff*, Callum Roberts* (Kris Boyd 64). Subs Not Used: Jamie MacDonald, Scott Boyd, Dean Hawkshaw, Adam Frizzell. 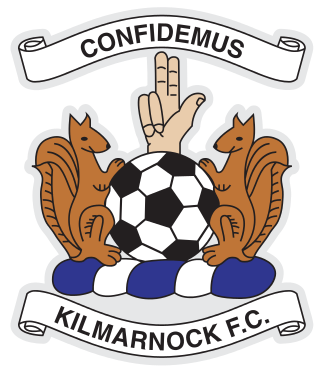 Killie lined up against Accies with five new players in the starting line-up - the three loanees from Newcastle, Karleigh Osbourne, and Kristoffer Ajer all starting ahead of the likes of Jamie MacDonald and Coulibaly. It seemed a brave move by Lee Clark to change things so dramatically, especially as he had retained ‘goalshy’ frontmen, Tyson and Jones to lead the attack. The home team started the brightest with Taylor and Jones continually threatening down the left flank. However, Jones still flattered to deceive and for all his good lead up play, there was rarely ever any end product. Likewise, Tyson posed a frustrated figure for much of the first half, partly because of the final ball being played over his head, and also due to what looked like a complete lack of confidence in being unable to find that elusive first goal. Hamilton’s players seemed to sense this predicament and they slowly started to get into the game. 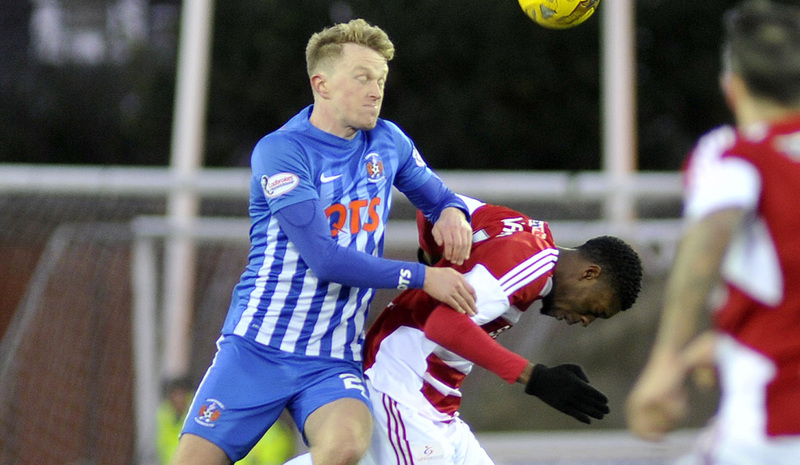 Crawford was always a yard sharper than Killie debutant Longstaff and his driving runs continually caused problems for Killie’s new centre half pairing. 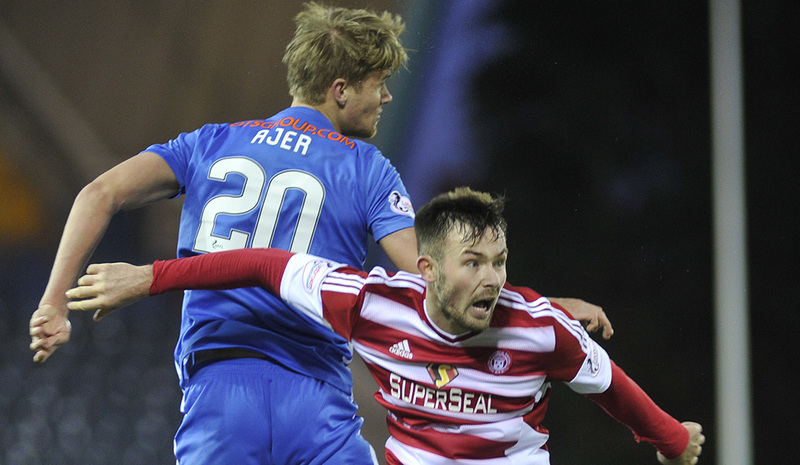 Ajer coped with most of Accies attacks comfortably but Osbourne looked shaky at times. D’Acol missed a great chance to put his side in front after 15 minutes and then Brophy struck a powerful right-footed drive just over. In between, Jones was sent clear in on goal and side-footed a weak effort straight at Woods. 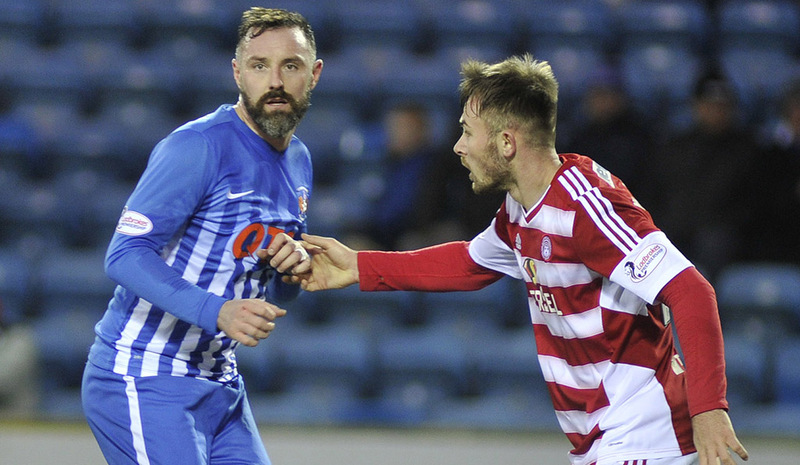 The first half was so poor that it took Diving Dougie Imrie almost 40 minutes before he was booked for cheating – surely a new record for the little bearded simulator. 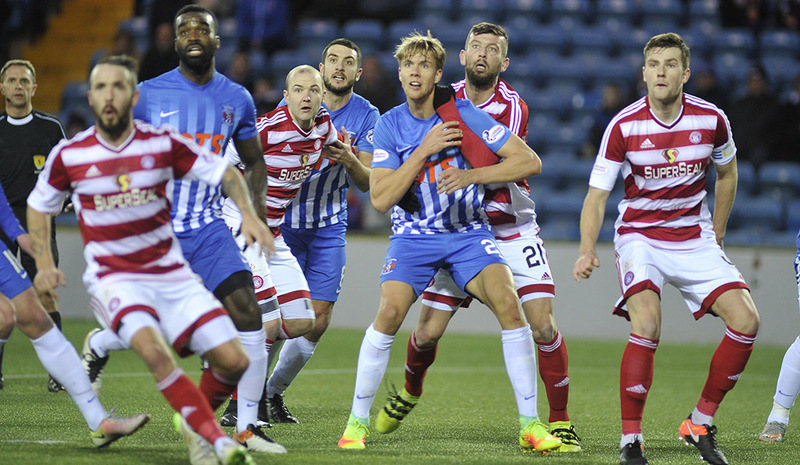 Accies though, continued to look the more dangerous side as Killie struggled badly in midfield and the half-time whistle gave Lee Clark a chance to change tactics. Alas, the second half brought more of the same as Accies created chance after chance on the break. Crawford had several efforts that thankfully didn’t trouble Woodman too much, although an audacious flick with the outside of his boot brought a fine save from Killie’s debutant goalkeeper. All Killie had to show for their efforts at this point was a long range effort from McKenzie which sailed past the post. Clark then brought on his big guns in quick succession. Smith replaced McKenzie and shortly after Boyd and Coulibaly took over from Roberts and Tyson as the home side went for broke. 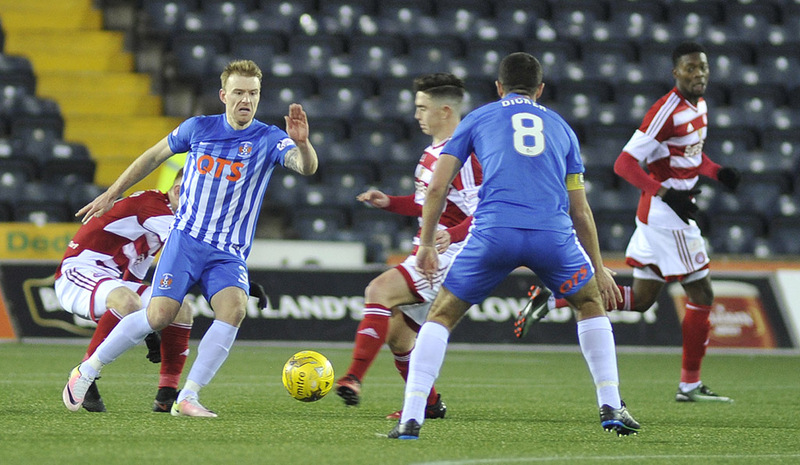 Unfortunately it had little effect as Accies retained control of the midfield and completely shut off the supply to Killie’s wingers. Boyd did have a decent left foot strike on the turn but it didn’t trouble the keeper. 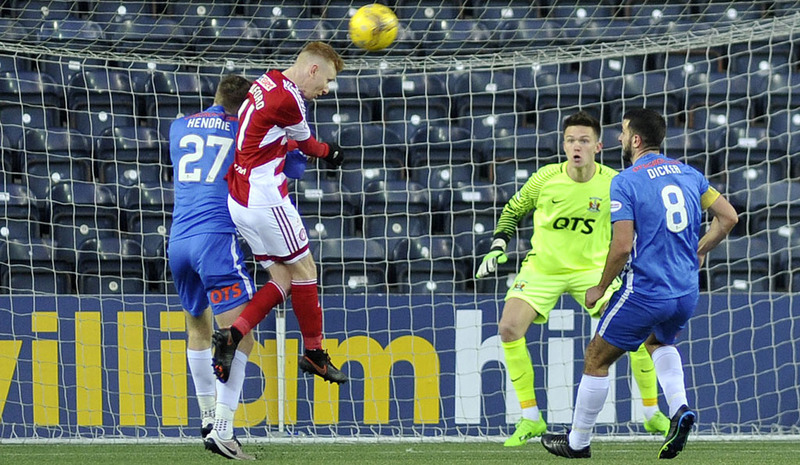 Crawford continued to be the main threat on the Killie goal and he had three more efforts saved by Woodman, who was keeping the home side in the game at this stage. In stoppage time, with a replay looking likely, Osbourne slid in on Gillespie as he prepared to shoot in the penalty box. 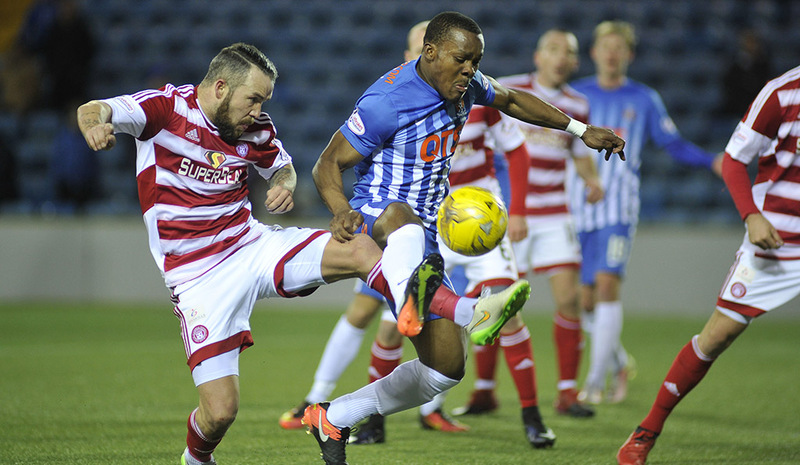 It was a definite penalty and the spot kick was neatly tucked away by the Accies substitute, Rakish Bingham. It was a hellish ending to a hellish game for Killie and the frustrations of the fans was evident as cries of ‘Johnston must go’ rang round the stadium. 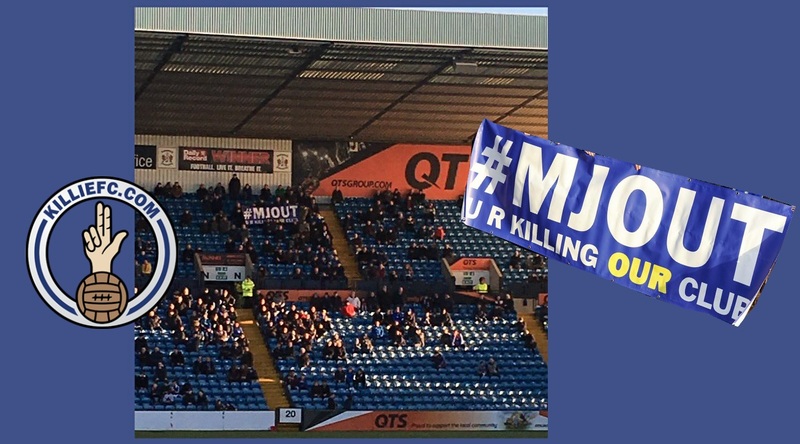 Killie were out of the cup again at the first time of asking and the question must be asked “Where do we go from here?” The lack of goals is surely a big issue considering Tyson can’t buy a goal and Jones hasn’t scored for any club in his entire career! 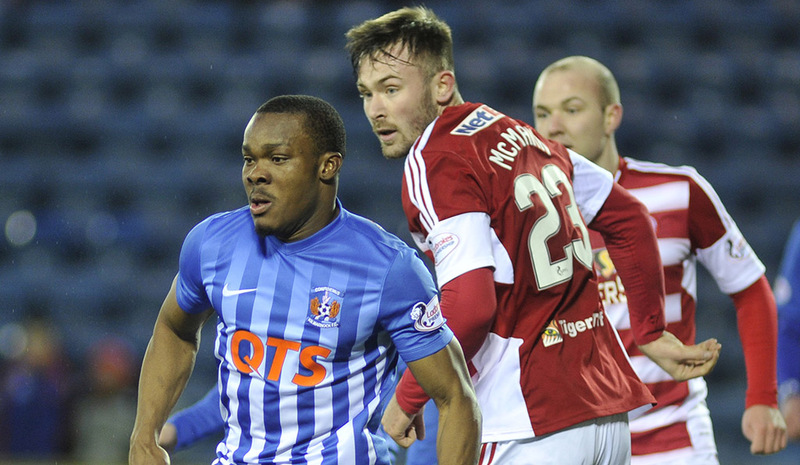 The matter of dropping Coulibaly and MacDonald for the new loanees also raised a few eyebrows on Saturday and the gamble backfired big time. 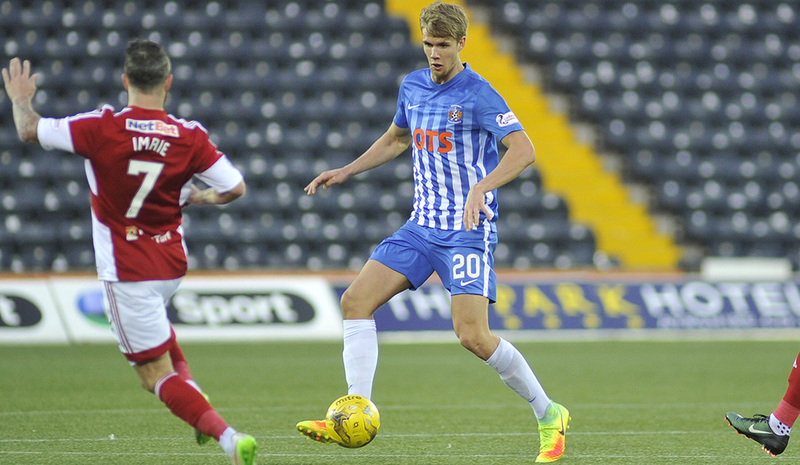 Best for Killie was Ajer who looks to have good potential. Best for Accies was Crawford – it is truly astonishing that this guy hasn’t been snapped up by any other team and left to ply his trade with a junior side. 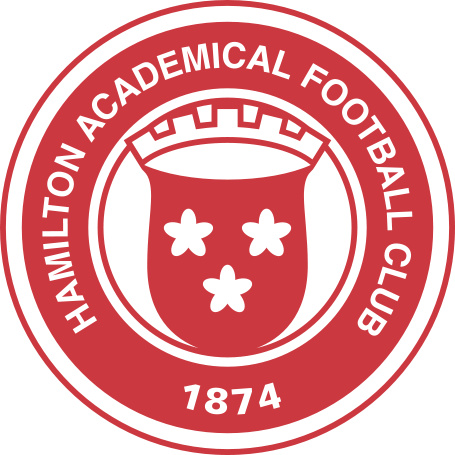 We play Accies again in a few weeks time and their home support are planning to boycott the match – wonder if anyone will notice!